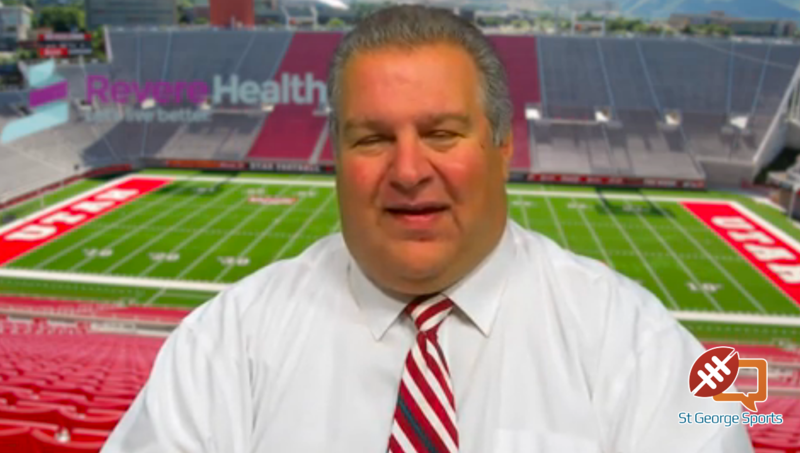 ST. GEORGE — The Region 9 football preview show is here, with Andy Griffin bringing you insight, breaking down the Friday fight and offering all the highlights from Region 9 in 2017. Week 2 is tonight, with offense seemingly miles ahead of defense as we head into the second games. All seven teams in Region 9 are in action, with four of our local teams on the road. On the show today, brought to you by Revere Health, Andy breaks down the matchups and gives the lowdown in what to expect in Week 2. Every Friday, we’ll have a preview of the day’s games. Then, on Mondays, we’ll bring you the Region 9 Highlight Show, with weekly awards and video of the top plays of the week.